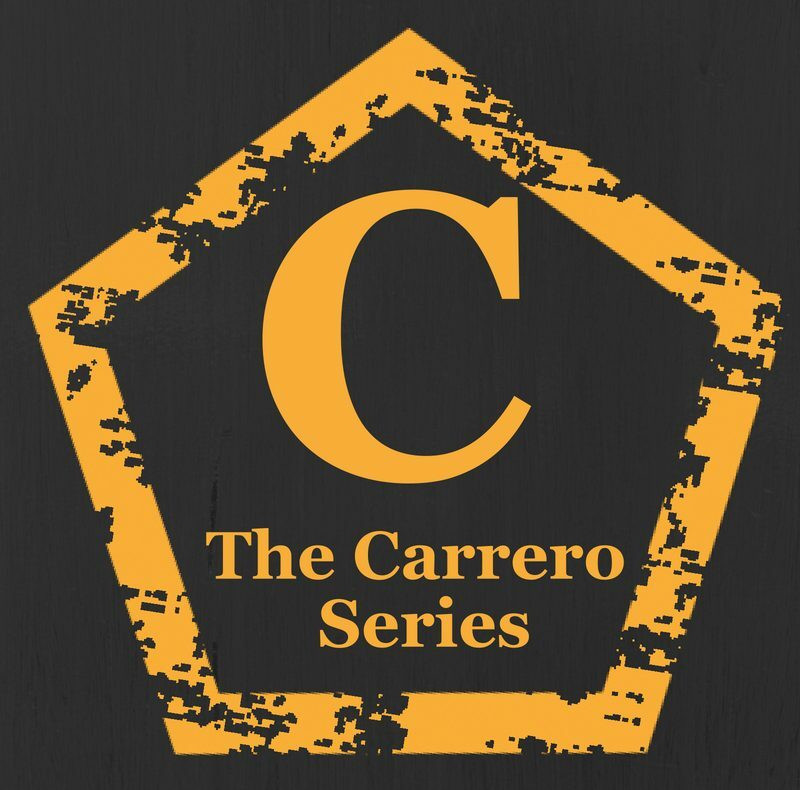 That’s right, the long awaited finale to The Carrero Trilogy has just hit Amazon as an ebook and the paperback should be available within 24 hours!! And what’s better still is the playlist is already live too and can be heard right here! Previous postAlternate covers to celebrate rewrites! Next postFREE Ebook promotion on Amazon!